The warmer season is coming upon us. Sure, the newer designs coming out in garden hoses make them tough as nails. They don’t kink, they don’t split and they don’t leak. That is if you treat them nicely. Nothing beats the therapeutic feeling one gets gardening and watering your work as summer passes leading to all kinds of sprouting activity. When you water, be sure to not yank on the hose. You could rattle the hose bib out of alignment or even break it. This just creates a lot of water where you don’t want it and time lost in repairs and not gardening. Can you see where we’re going with this? Lawns that get properly watered required regular cuts. If your watering system is a fancy underground maze of hoses, that’s cool. If your lawn cutting tool of choice is a lawnmower you ride like a mini tractor, that’s equally cool. What you need to remember before you start mowing is to ensure the sprinkler heads are down and that none of them are peeking out from the ground. You may have to adjust the blade height of your mower to also allow for a bit of wiggle room on uneven ground. There is no nice way to say this. If you are going to be away from your home for a week or more during summer, you don’t want to come back to a flooded basement, main floor or shower in the hallway from a leaking pipe. Plumbing issues have a way of sneaking up on you when there’s no one around to monitor things. Save yourself the bucket brigade and shut your water off before you go away. Here’s a good one for you. Every summer you should inspect your sewer line to ensure tree roots have not popped through and plugged them up. 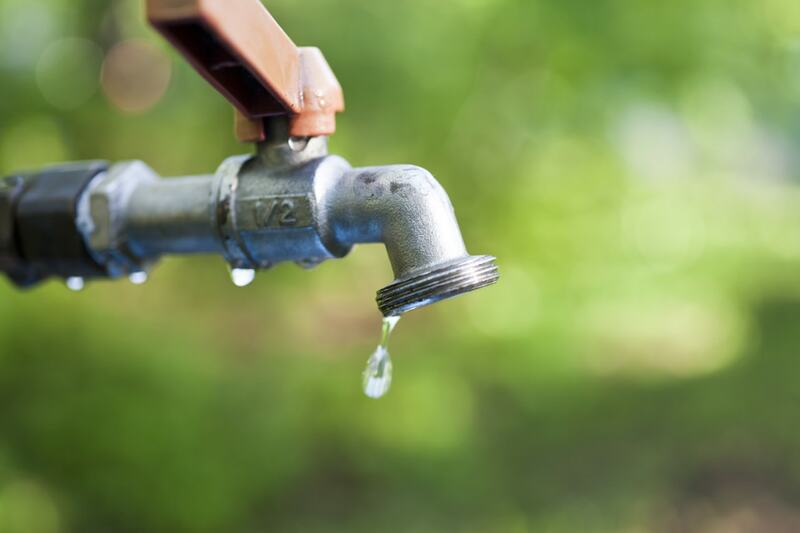 It’s okay if you forget to do this because the next heavy rainfall will back up into your yard or carport or home telling you the sewer drains are clogged. Not sure how to inspect your sewer pipes? That’s why we are here. They don’t call us the best plumber in Ottawa for nothing. For help with this and any other emergency plumbing issue, just give us a call. Our number is 1-613-489-0120.